While at my critique group meetings, I tend to get upset and defensive despite being a ten-year critique group veteran. This is a new turn for me as I used to take the feedback in stride. A day or two after the meeting, I re-think my responses and ponder the feedback only to realize my wonderful critique partners are right. How do I correct my attitude during the meetings? You’re experiencing a common human response. Inherent in your question lies a hint of the solution. When tempted to respond by defending or explaining your author intent, remember the confession that you just shared: later you realize that the criticisms were just. Take a deep breath and bite your tongue, remembering this point. If you’re a member of a group that consistently gives appropriate and constructive criticism, remind yourself of your good fortune. Not all groups have the experience to give such excellent guidance. Many writers are desperate to find a competent group like yours. Lastly, your years of experience may be part of the problem. Are you expecting fewer criticisms at this point in your writing career? When your work becomes cleaner, the evaluation is likely to become finer tuned. I’m sure you notice that each revision brings your WIP to a higher level of competence. Each edit builds on the last making the writing more tight, more exact, more refined. Perhaps you’re receiving just as many comments as you did when you first began to write, but your critique partners are now judging your writing with higher expectations in mind. I’m totally lost when confronted with the project of creating an author platform. It’s such an important requirement today. Where can I find help? Sounds as though you unfortunately missed the August Write Brain. That’s a shame because Cindi Madsen presented an in-depth look at this daunting project. She provided a wealth of interesting and helpful web sites, explained the necessity of creating advertisements geared to your audience, and suggested pre-order campaigns and give-aways. She also pointed to the advantage of creating a newsletter. Ask your friends who might have attended to lend you their notes. 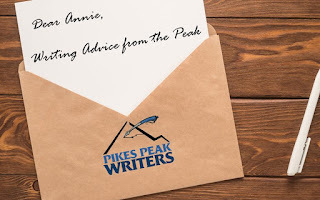 In addition, see the Pikes Peak blog, Writing From the Peak. The August 15th article by K.L. Cooper, “How Pinteresting,” will also be of significant help. Just use the search bar on the right of the blog to look up this article in the archives. Several comprehensive courses on the subject of building your internet presence can also be found online. Please explain what is meant by the three-act structure. I’ve heard just enough to confuse me. I understand the concept of a climax and denouement. But what I hear today uses new terms and seems more complicated. Many theories exist on the use of the three-act structure. A simple explanation is the following: act one is a set up for an eventual inciting incident which propels us into act two. Act two is the longest act and presents the main confrontation central to the theme. Generally, there is a plot twist mid act, then a crisis near the end of act two. This critical event ushers the reader into act three and the resolution or denouement. I recommend Blake Snyder’s book, Save the Cat! for a thorough, clear, and concise explanation. An older book on the subject that is still a pertinent classic is Sid Field’s Screenplay. In both cases, you’ll need to adjust the pages outlined for each act or plot point to be proportional for a novel; but the outline and process are the same. How can I create enough conflict to satisfy contemporary readers without contributing to the excessive violence that characterizes our society today? Conflict goes way beyond physical violence. There can be emotional, philosophical, or competitive conflicts within an individual or between two or more persons or groups of people. Identify the goal your character has chosen. What does he want? Conflict is anything that stands in his way. If your character wants to become president of the United States, his conflicts are likely to involve negative advertising, inaccurate media coverage, ridicule from the opposing party or even his own self-doubts. A potential assassin in the crowd would rank right up there, too. Consider the difference between violence for its own sake and violence executed by that assassin in the crowd. If the murderous use of arms fits the circumstances in your story, it will be more readily accepted even by a peace-loving reader. Have a question for me? Write to me at annshill@q.com with your suggestions. I will answer serious questions, and maybe some funny ones, to the best of my ability. Your writing is of utmost importance to mee because it is important to you. 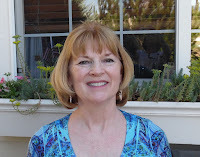 About the Author: Dear Annie is the pseudonym for Ann S. Hill. After hearing the call to write in her thirties, Ann set the ambition aside while life happened. Now that she has retired from her career as a dentist and her children are adults, she is seriously attacking that parked ambition. 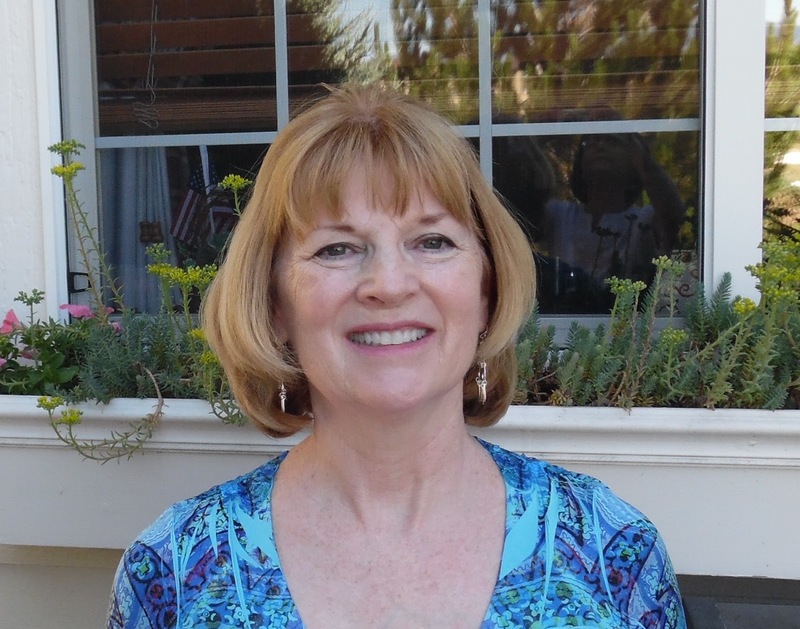 She spends significant time on her true passion and has recently completed her second novel. Her first novel, Wait for Me, was a finalist in the Zebulon, Pikes Peak Writers Contest. She has written several short stories. In the meantime, she remains a voracious reader and film aficionado. Psst. You. Hey, You! Wanna Have a Good Time?